Distinguished Lecture Evaluation: You have joined a Distinguished Lecture? Please take your time (~5 min) to evaluate it here. 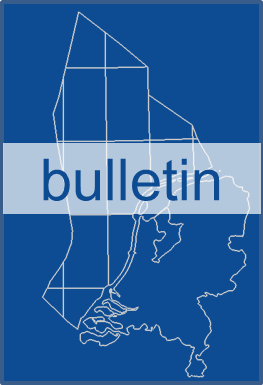 Latest SPE NL Bulletin is out.